Applying the experience of the Radian development to the 82° Nagler series, yielded more contrast, reduced pincushion, more true field, longer eye-relief, and fewer elements. 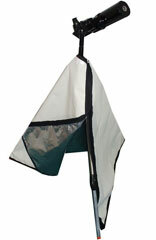 With added eye-relief, the click-stop Instadjust eyeguard helps maintain proper eye distance and centration. 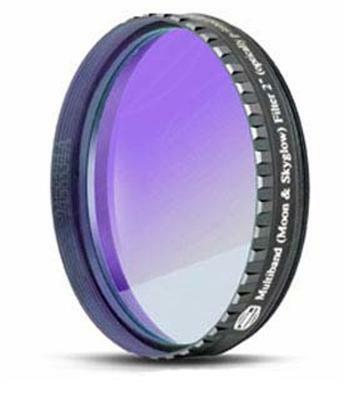 This lens is a ten, but only for those who can hold their head still to avoid what for me is a truly minor black out problem that a few others find isimpossible. Must try it first. Great contrast, resolution, and apparent sharpness. 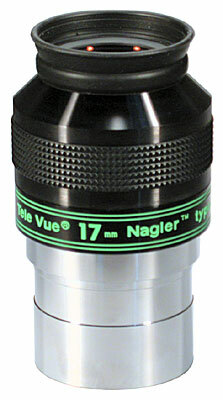 This is by far my most used eyepiece! crisp clear pinpoint stars across the fov in a 8 f10 scope! 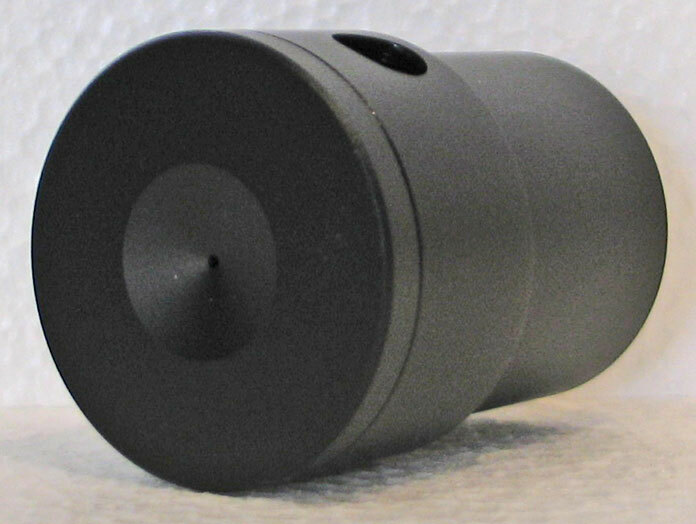 i seem to have to leave this eyepiece out in the air as i do my scope to get it to adjust to the outside temperature before i can get the very best from this eyepiece! which is absolutly no problem to me. 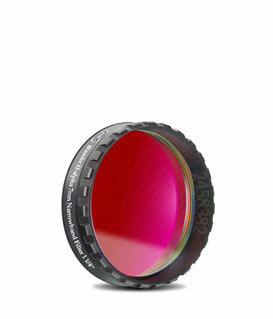 ive read on other reviews that this eyepiece is not very sharp, hogwash!!! let it adjust to the outside temperature for a 1/2 hour or longer & then, take in the most breathtaking views you probably have ever seen. 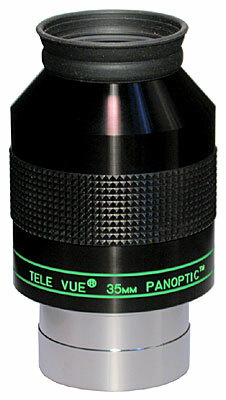 this is one of tv,s truley great eyepieces!! dont pass this one up!! 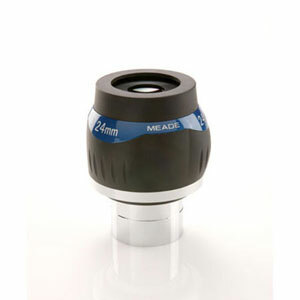 A simply amazing eyepiece. Huge, bright FOV with pinpoint star images to the edge. Also unbelievable for daytime nature watching. I like the Instajust. 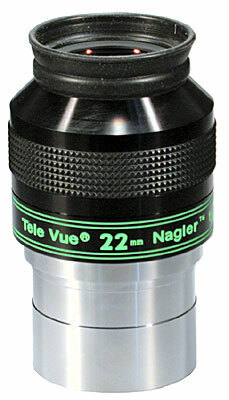 The awesome 22mm Nagler T4 is one of my most-used eyepieces. 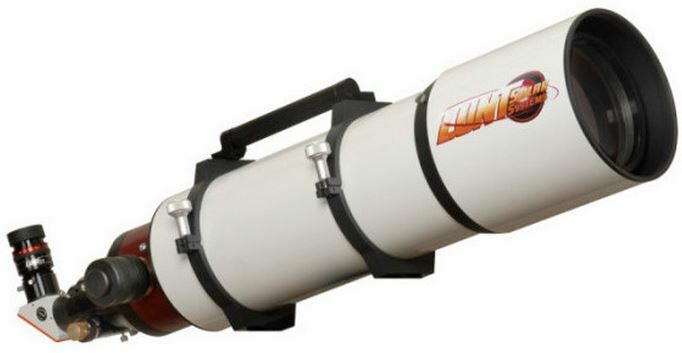 I use it with my Takahashi FS-128 refractor (f/8.1) every time its under the stars. 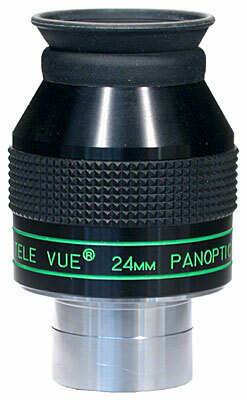 The 1.7 degree true field (over 20 percent larger than the 22mm Panoptic!) 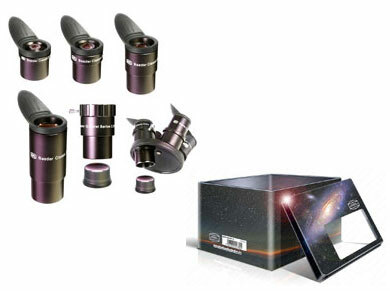 at 47x provide awesome sweeping views for objects such as the Double Cluster and many others. As a bonus, its tack-sharp from edge to edge at f/8.1. 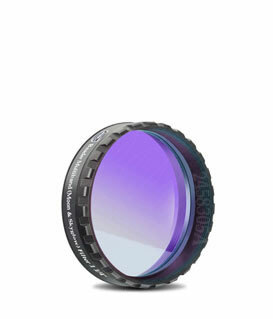 The 19mm of eye relief provides hours of comfortable viewing. I have seen some fleeting kidneybeaning, but only when my eye is out of position, so this is a very minimal annoyance. The only thing that occasionally bothers me is the Instadjust--its fairly loose, and sometimes when I pick up the EP it feels like its falling out of my hand (due the to the Instadjust adjusting itself). But this too is a very minor complaint, and other than that I really like Instadjust. Overall, Id give the 22mm Nagler T4 a 10 out of 10. 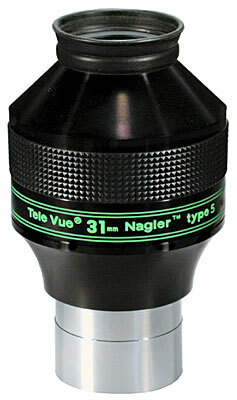 Having used a number of the TV Naglers, my first impression with this eyepiece was through a friends C14...My previous 20mm range eyepiece was TVs original T4 20mm Nagler which has set the benchmark for mid-range power eyepieces...Having used the 22mm Nagler for DS objects or in certian instances for planetary use, with 2 of my latest scopes ( a Mewlon 250 and more recently my Meade LX200 16 sct )this eyepiece gave me incredable views, a must have for any serious astronomer...I rate this eyepiece a pure 10, a mid-range wonder! I had hoped for a lot better results with this eyepiece. It is not perfectly sharp out to the edges in either my fast (f/5.4) apo or a friends f/4.1 reflector. We did a number of side by side tests, over several sessions, and the sharpness in the outer 50% of the field is noticeably poorer than the 20 Nagler. I had hoped for better, since it is easier to use (eye relief and size) than the 20. The 22 did work fine in my f/15 Mak (almost all eyepieces are perfectly sharp in this scope). I also do not care for the instadjust.